15.05.2019, 10:00 za 18 dni 20 godz. 18 min 18 sek. 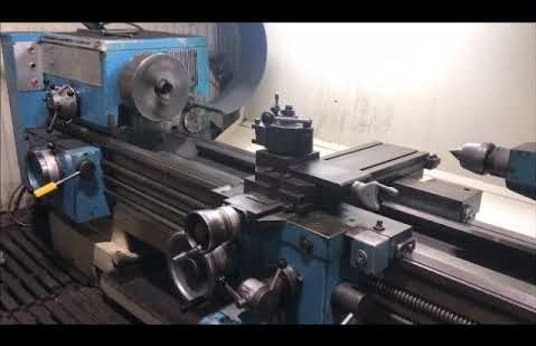 VDF HEIDENREICH & HABECK M 530 Centre Lathe. The machine is equipped with RÖHM Duro 3-jaw chuck 315 mm diameter, including existing jaws, MULTIFIX quick-change holder with one insert, splash guard wall and documentation. Additional Information. Further details can be seen in our machine video.